As there is only a handful of Game of Thrones episodes left, I’m presenting you my conjectures and theories on how the George RR Martin series will end. Winterfell is an important location full of mysteries that have been evoked in both the books and the tv show but we’ve yet to know why. 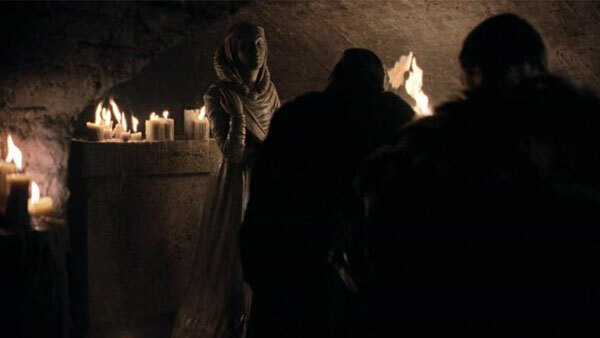 In the crypt, the true parentage of Jon Snow will be revealed to the character and I’m betting that the revelation will come when seeing his own funeral statue standing next to his mother’s, Lyanna Stark. As predicted by Maggy the frog, Cersei’s demise will come at the hands of her valonqar, her little brother. Where Tyrion has been portrayed as destined to be the one doing the deed; the Kingslayer, Jamie, will be the one protecting King’s Landing from another mad tyrant on the verge of burning the city to the ground that he swore to protect. 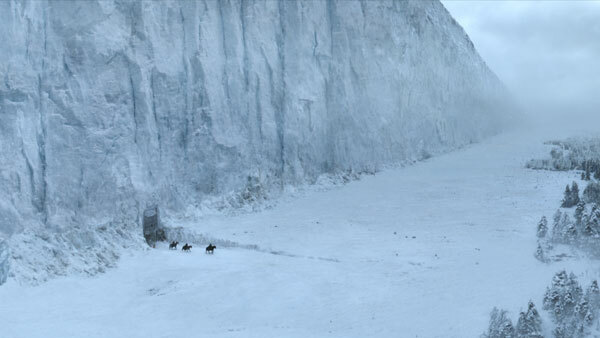 We all want to see the wall coming down; it’s the most iconic monument of Westeros and its collapse should be an absolutely memorable moment; the wall is infused with magic and I wouldn’t be surprised if the author who brags about having created the mythical creature would hide an ice dragon in colossal fortification. 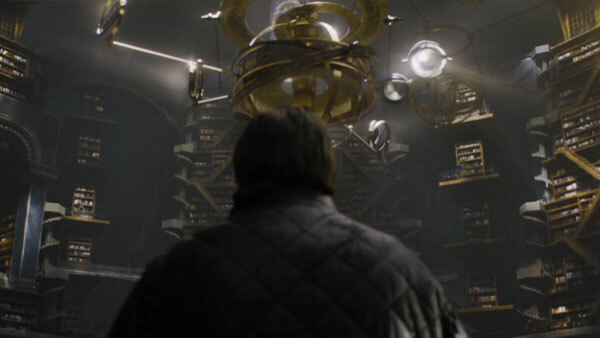 Last time we saw Samwell Tarly, he just arrived in the one place where the entire knowledge of the wold of a Song of Ice Fire is concentrated; from dragon mysteries to the Azor Ahai prophecy, Sam is sure to find an important piece of information about that will change the balance in the upcoming conflict with the white walkers. 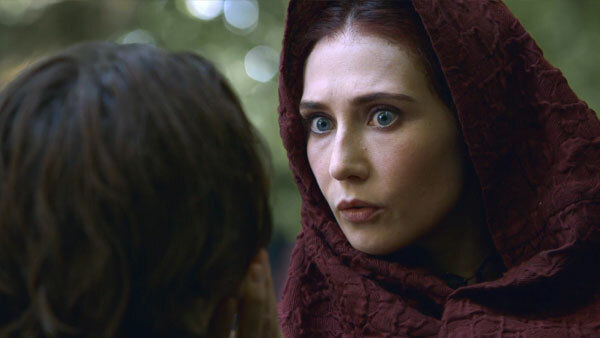 She’s one of the most polarizing figures of the show; there is no doubt Melisandre has been important since day one and will be till the end: many upcoming events have been foreshadowed including her crossing path with Arya start again. 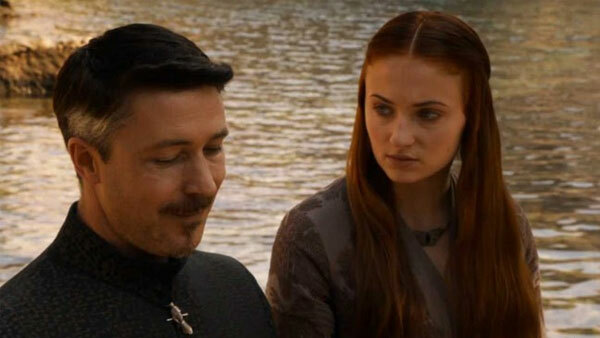 The red priestess seems to be one of the Lord of Light’s favorites, I can’t picture her disappearing anytime soon. 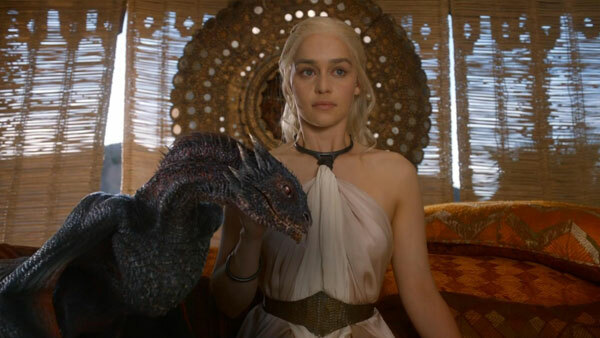 George RR Martin has publically stated that the end of the series would be bittersweet; what more could be than the Khaleesi we all cheered for since the beginning happening to be the main villain of the series: a merciless conqueror with an army of barbarians and mercenaries committing the worst atrocities in the name of the greater good. Everyone expects a war with the others but somewhere I wouldn’t be surprised if that wasn’t the case at all: in the books the Night’s King is identified as a Stark of Winterfell; what if the white walkers’ purpose was once again to protect the inhabitants of Westeros from foreign invaders; in this case Daenerys and her horde instead of the Andals. 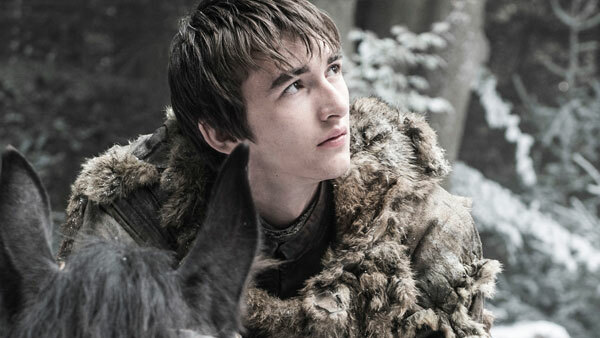 From warg to greenseer, we know Bran’s powers can have cataclysmic consequences; there’s another Stark named Bran with legendary powers in Westeros’ history; Bran the Builder, the one who built the wall; what if they were the same time-travelling person. 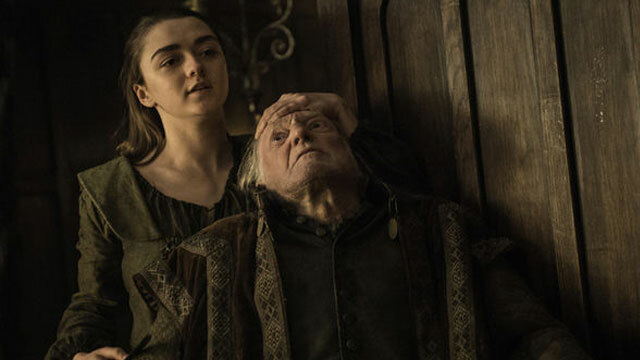 My favorite character from the books, the vengeful Lady Stoneheart isn’t featured on the show; but Arya’s revenge as well the Hound joining the Brotherhood Without Banners make me believe she could take the place of Catelyn Stark’s reanimated corpse. Sansa’s life has been completely destroyed and she’s suffered tremendously because of the person who betrayed her father. 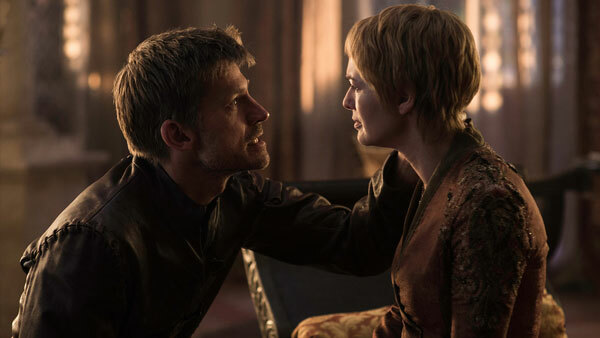 It will be a sweet revenge for the naïve princess to outsmart Little Finger using his infatuation with her to manipulate him and have him kill self. For those interested in Game Of Thrones theories and Westeros’ history, here are three YouTube channels producing well-researched videos on a regular basis: Rawrist, The Last Harpy, and AltShift X.